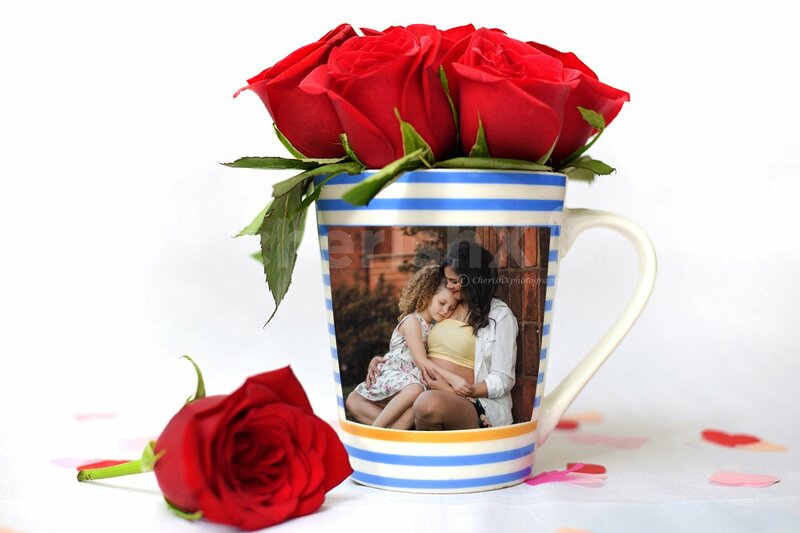 Let your loved ones know how precious they are. 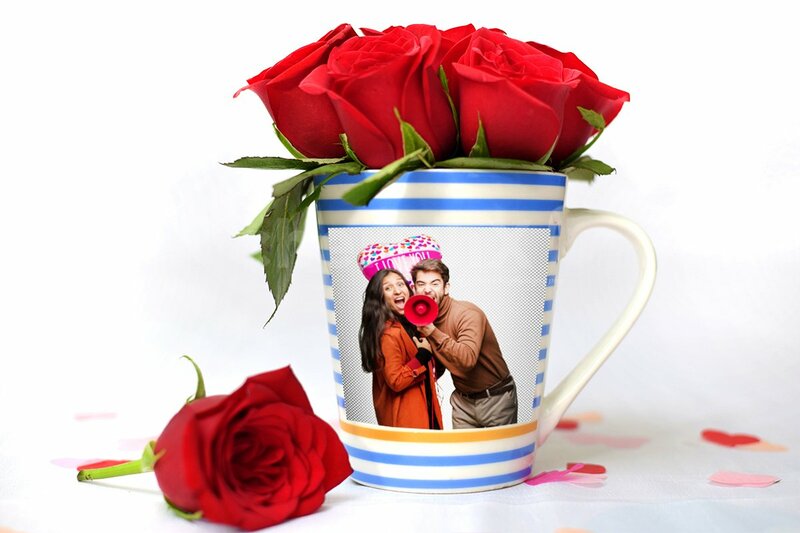 Enjoy Valentine's day with your special someone by gifting them an adorable mug full of roses. 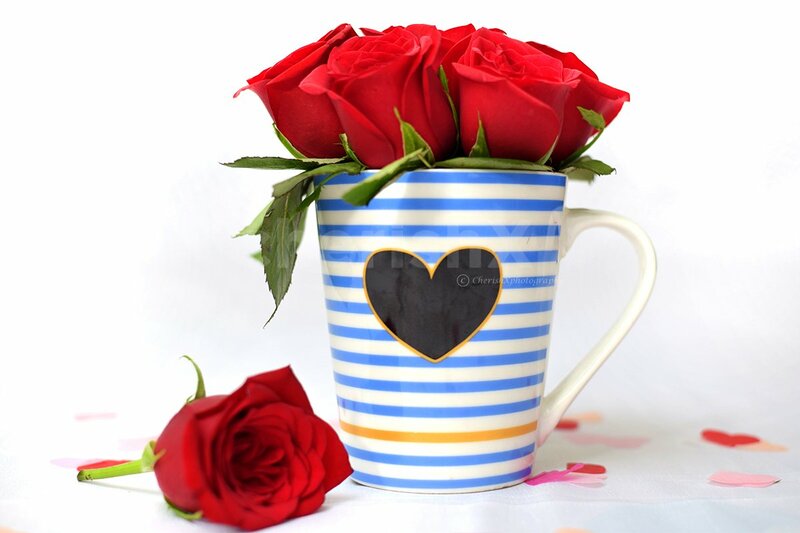 This is a unique and goodlooking gift that consists of a 1 ceramic mug with 8 blooming fragrant roses along with leaves in it. 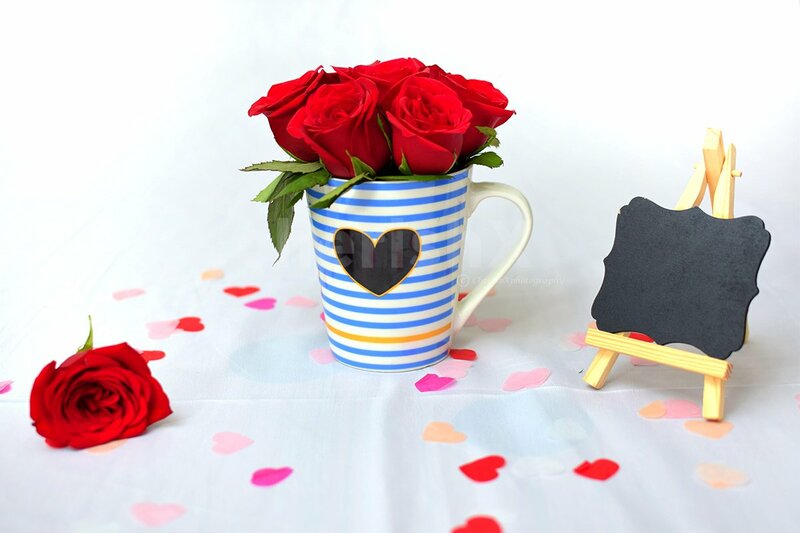 Decorated and set up in an eye-soothing and heart-warming way, along with a special rose day personalised message. Whats more, this gift will be delivered to a location of your choice.